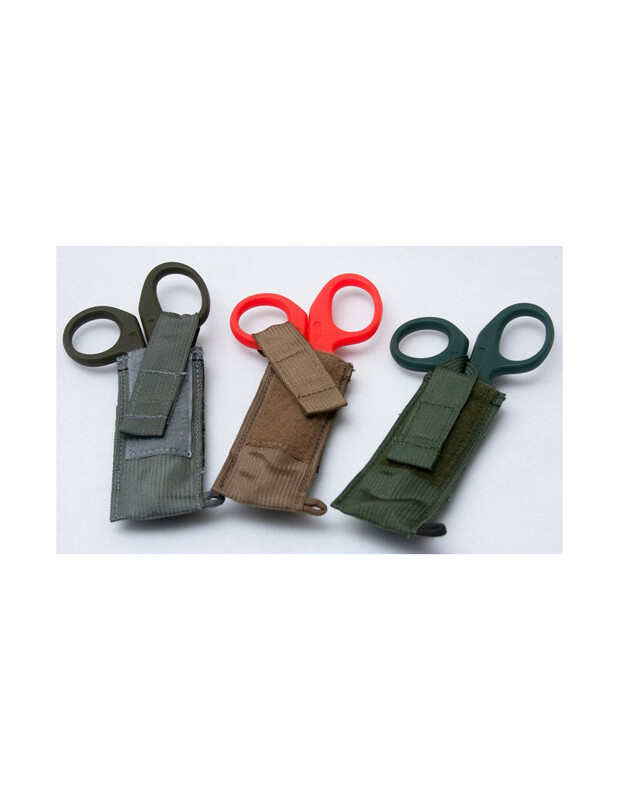 Since we started slanging 7.5" shears, we thought we might as well offer a pouch to hold them. A simple design with hook and loop flap closure. 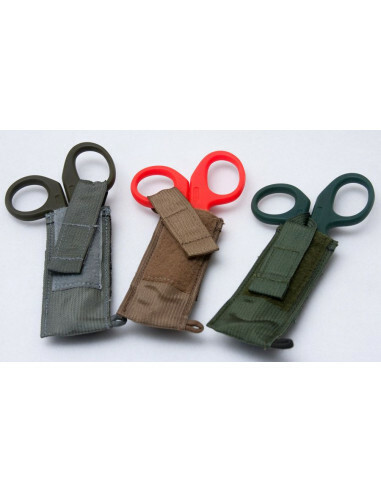 Flap is long enough to give the user options on how to secure the shears as desired. They mount using a short Malice clip on the back which is included! Bonus cord loop is located at the bottom as a lanyard lash point. Approx 2" x 5" Made for us by Tactical Tailor in the USA.